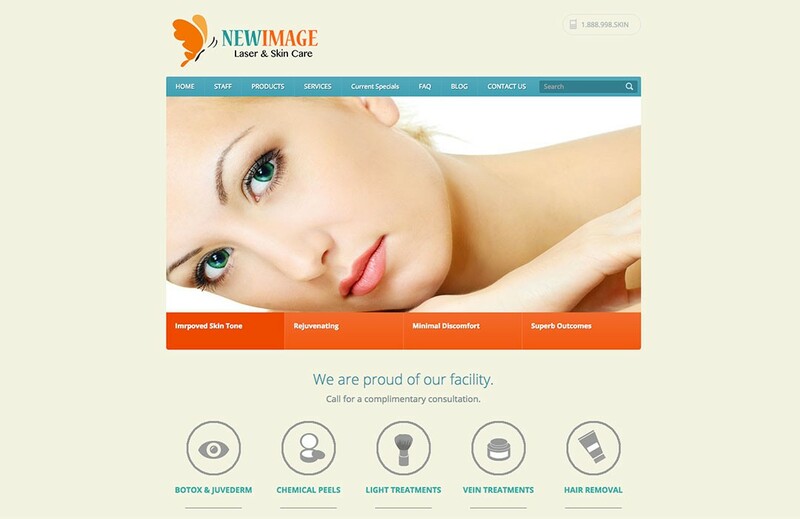 The only laser and skin care facility in the area needed a presence on the web. Run by Dr. Burnquist, a local practitioner whom we had also created a web site for this site needed to have the same feel as the main site and cover all the skin care aspects of the practice. We sent photographers on the scene to capture the essence of this new office. NBR also created logos and a video tour for the sites.